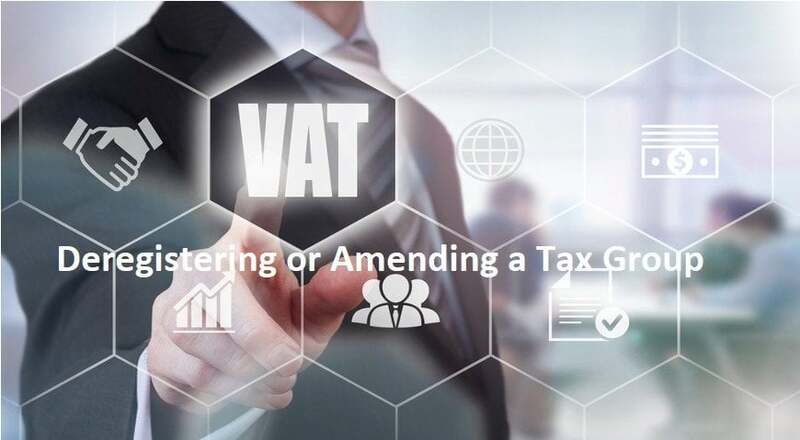 Value added tax (VAT) is a form of indirect tax that is to be paid by the residents. It is the tax that is charged on every stage of the production till the final stage. The VAT is to be implemented in UAE from January 2018 and all businesses that fulfill the specified criteria must register for VAT. The amount of VAT will be collected by the government with the help of the documents that will be maintained by the companies. However, not every business needs to be registered with VAT. Only the ones that have a turnover specified by the government will have to be registered. VAT will be applied to only the goods or services that are specified by the government and the amount of VAT will be 5%. What needs to be done as a businessman? 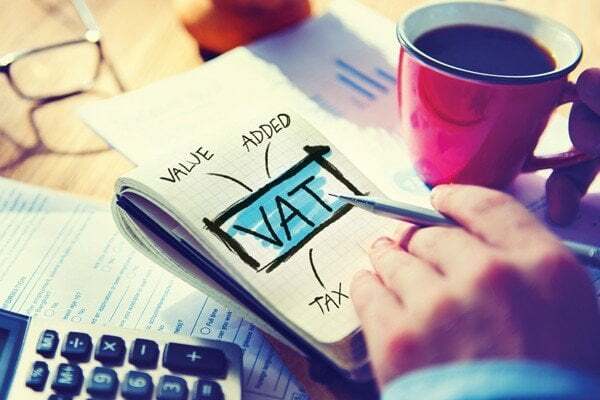 The implementation of VAT in UAE will cause a business to get involved in some working. They need to maintain a proper record of the financial transactions that are being carried out. Moreover, they should also have to ensure that all the financial records are accurate and up to date. All the businesses that have a turnover, according to the minimum value explained by the government should register their business for VAT. 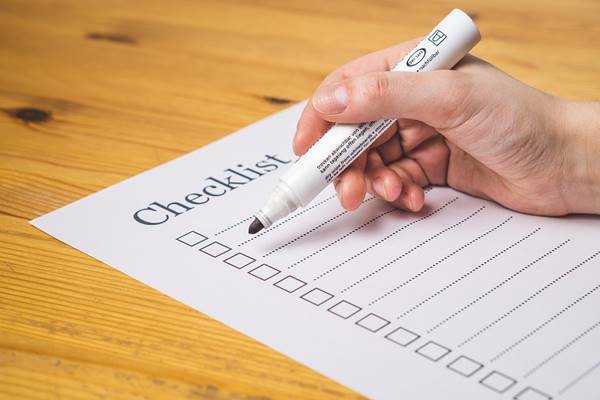 On the other hand, the businesses who have the turnover below minimum value or the businesses who think that they do not fill up the required criteria of eligibility should also maintain their documents in a proper way. The reason behind this maintenance is that they should remain prepared for VAT in case the government considers them eligible. Must charge for VAT on all of the products or services that are produced within the company. Must re-claim for the amount of VAT they have paid on the purchase of supplies for the production of goods and services. Must keep a proper record of all the business-related issues especially finances. Moreover, the records should be accurate and up to date. After the registration of VAT, you need to properly mention the amount of VAT you have charged for the production of goods or the amount that the business has paid to the government. All the reported documents should be submitted through a formal procedure and should be submitted online. 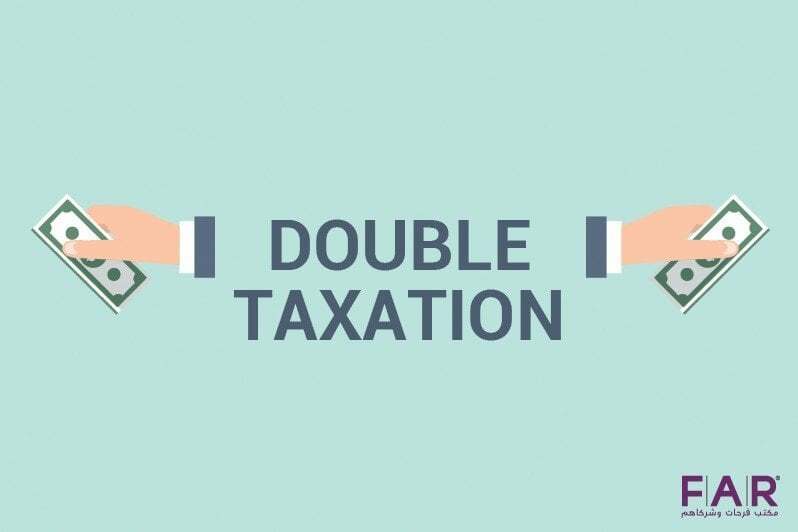 Moreover, if any business has charged more than the amount of VAT you have paid, you need to pay the difference to the government. Same like this, if you have paid more amount of VAT than you have charged, claim it back from the government. Make sure to maintain a proper accounting in compliance with UAE Tax Policy and submit the VAT returns before the deadline to the authorities.